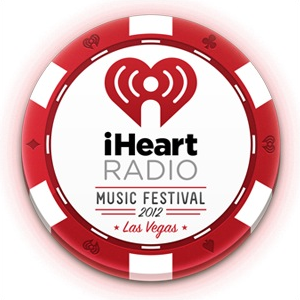 After being reached out to the media company representing Clear Channel, I reported on the the iHeartRadio Music Festival selling out in less than ten minutes once again. I had recalled an article I wrote last summer about the inaugural fest (here) and then instead of just reporting could focus on the differences and accomplishments compared to last year highlighting the inclusion of EDM and live broadcast options. This entry was posted in Billboard.biz. Bookmark the permalink.